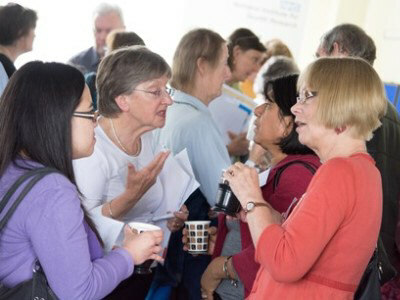 People in Health West of England (PHWE) is a unique initiative promoting innovative and effective public involvement in research and evidence-based service improvement. From its inception People in Health West of England has been co-chaired by a public contributor Cathy Rice and a professional Nicky Williams. Nicky who was Deputy Director of Research and Innovation at North Bristol Trust has now moved on to take up the role of National Director for Support and Delivery of Health and Social Care Research in Wales. We would therefore like to recruit another professional to play the crucial leadership role Nicky has played around public involvement. As well as meeting our needs for a professional co-chair this is an exciting professional development opportunity for the right person.